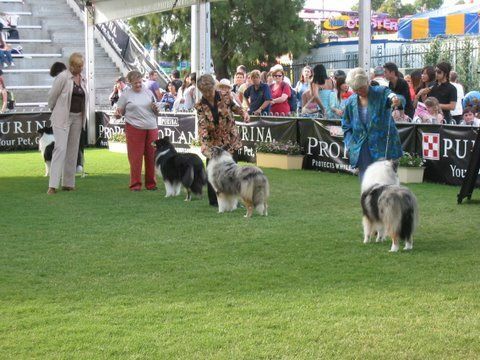 Shah & Olly in the challenge lineup at Sydney Royal 2007. 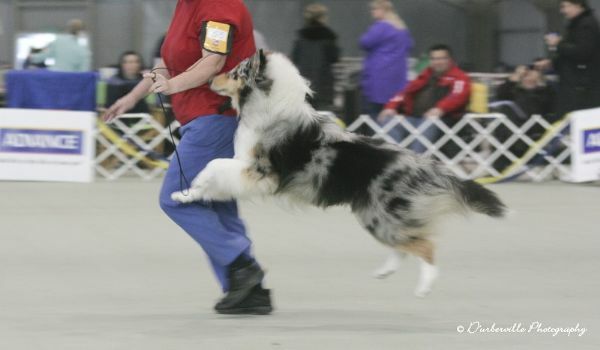 Olly flying through the air at Collie National 2007 - 2nd place. 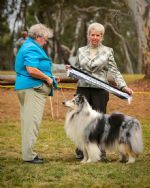 Olly and me with Judge, Mrs N Abela, Olly winning Neuter in Group at Blayney 2016. 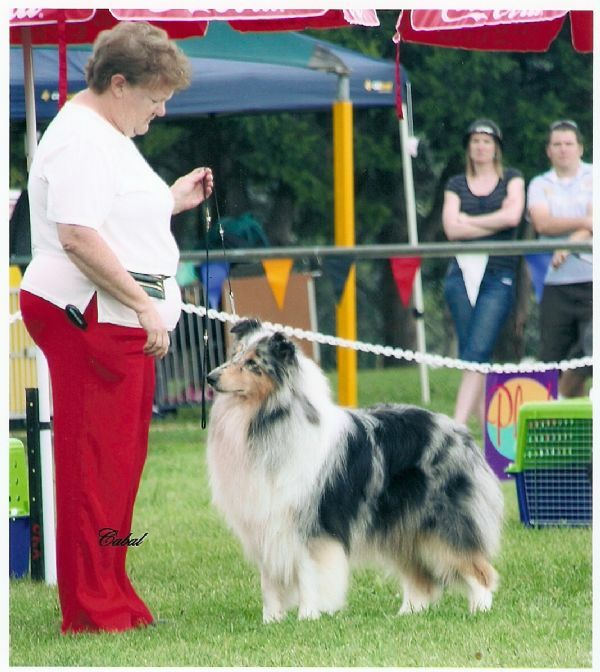 Shes still got it. 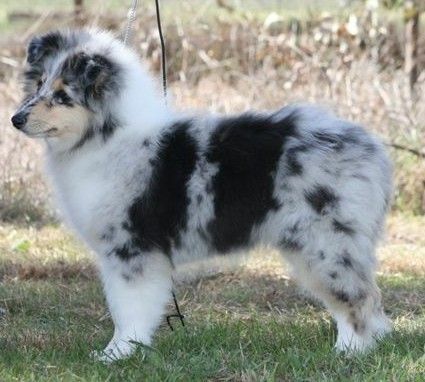 Photo by Jason Masters. 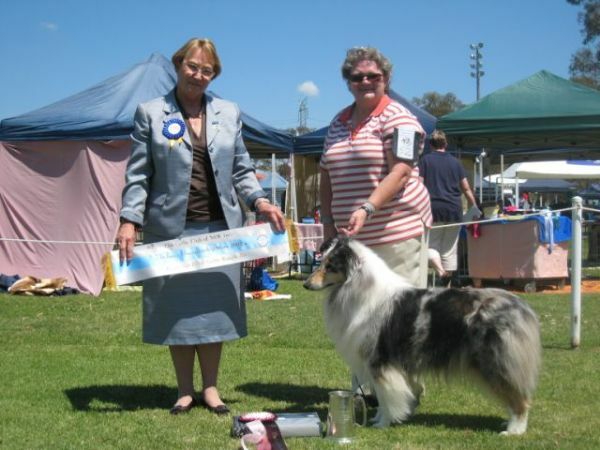 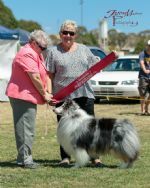 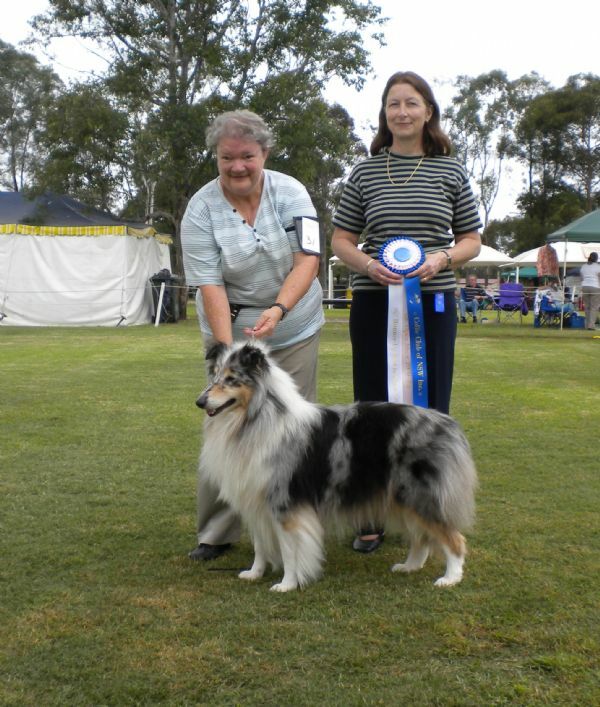 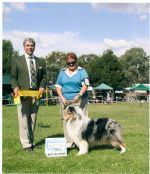 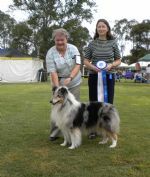 Olly and me winning Neuter in Show at Lithgow KC with the Judge Mrs Rhonda Ralphs. 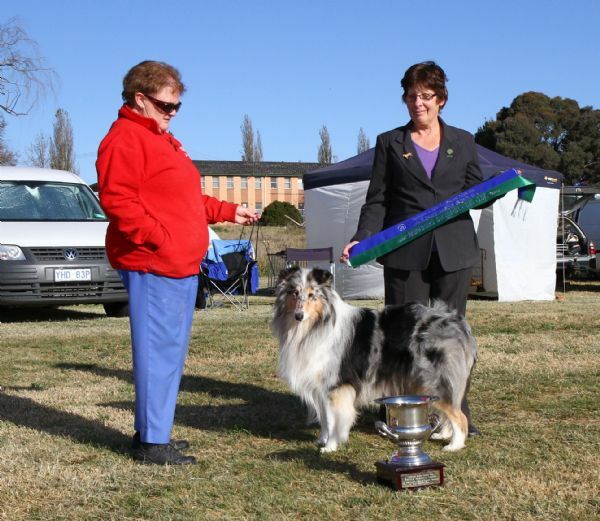 Olly being handled by Hannah Curran at Bathurst BDKC in 7-under 10 yrs Junior Handler to 1st place. 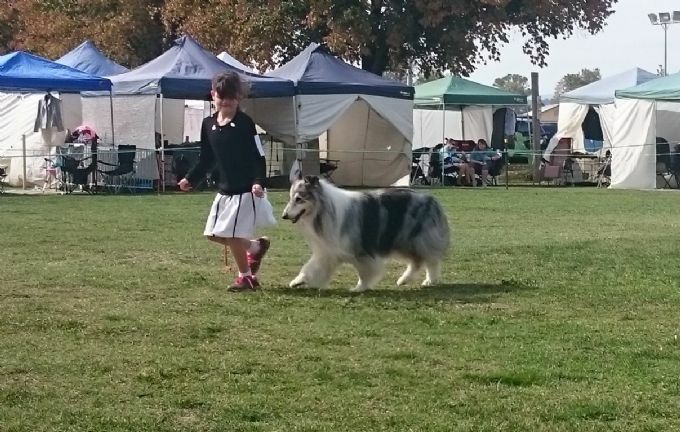 Another photo of Hannah and Olly on the move. Hannah and Olly with the judge being awarded 1st place in 7 -under10yrs Junior Handler Sash. 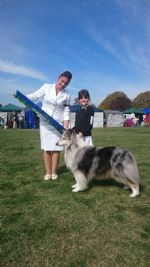 Awesome result for Hannah being her 1st time competing in Junior Handlers.